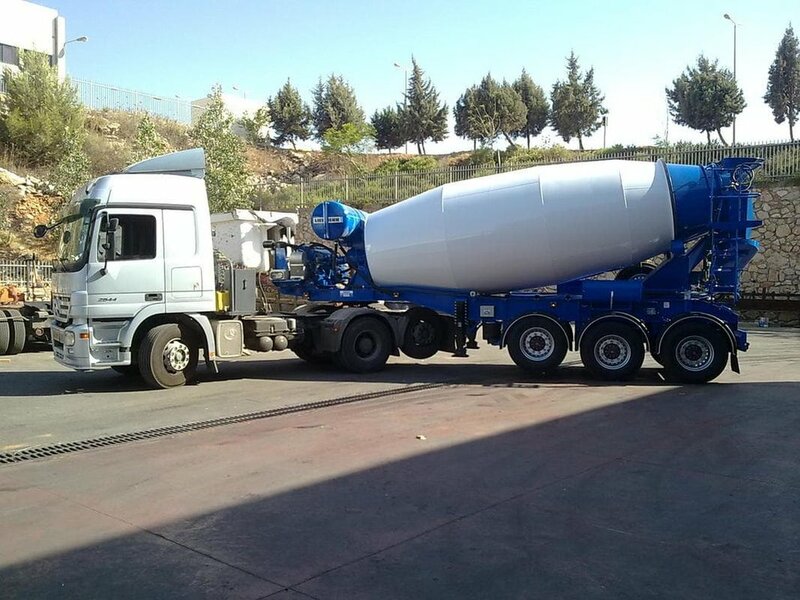 Very good load distribution on trailer axles and the truck’s fifth wheel. Wheel base shorter than that of any other manufacturer, allowing better maneuverability. Chassis material: built of ST 52.3. 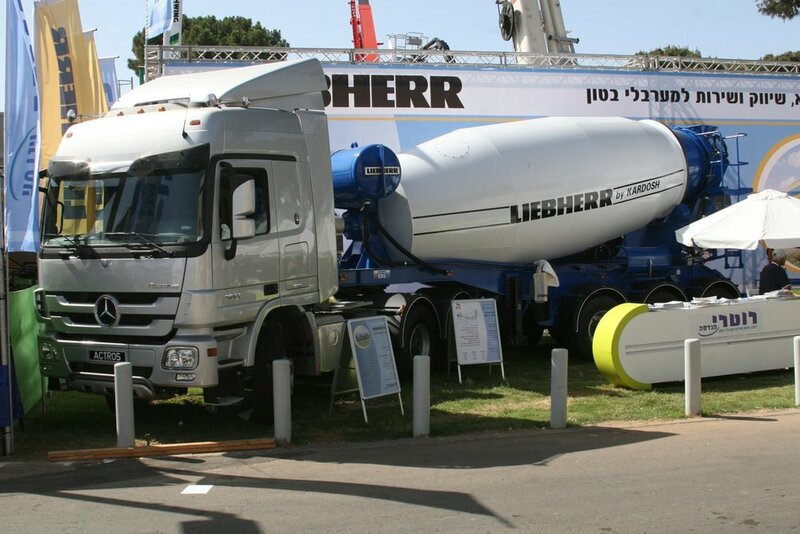 Drum material: Liebherr exclusive material. Engine diesel operated version: Our design allows to disassemble the whole engine easily, if needed. PTO (Power Take Off) operated version.